Bob's Speedometer just told me mine was bad and it would cost $1000 to get it fixed so I'm looking for someone with extras that work. round or sweep? What model car? What year? What did they say was bad with it? Why would it be $1k to fix the speedometer? Bob sounds like he is just waiting to take someone's money. Give these guys a call or e-mail. they repaired some vintage jaguar gauges for me. Very reasonable. Your not the first guy to say that Bob is very proud of his work. I have also wondered if one of these boards wouldn't work for our cars. These guys also have a tach service. It's a round gauge from 73 chevelle SS I'm restoring doing a full restoration body off the frame. Bruce at bobs said they were bad when o found what it was going to cost I told him to send it back he wanted $150 to do the fuel sending unit. crice63 wrote: round or sweep? 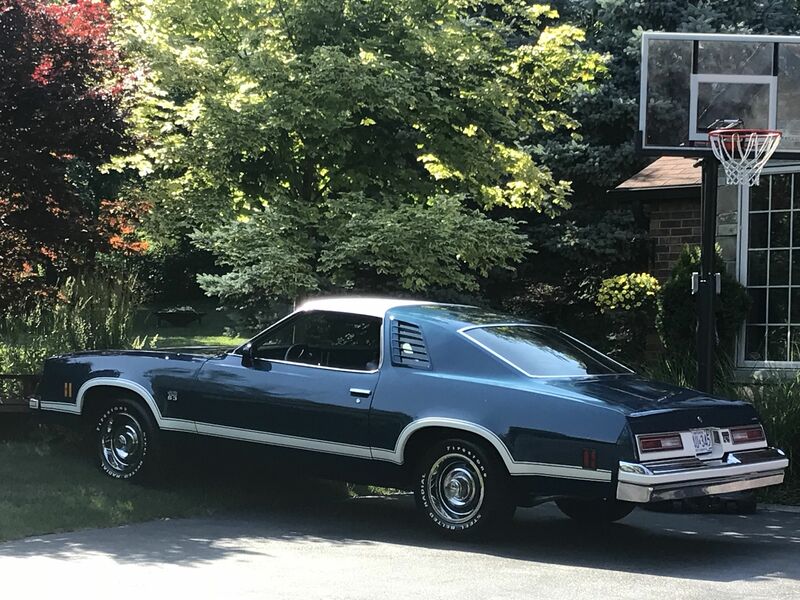 What model car? What year? sweep gauges never had a tac. Right. I saw "Bob's Speedometer" and the OP's use of the singular ("mine was bad" + "get it fixed") just got me focused on speedometer. Sloppy reading. Tach was available in 76 although rare. 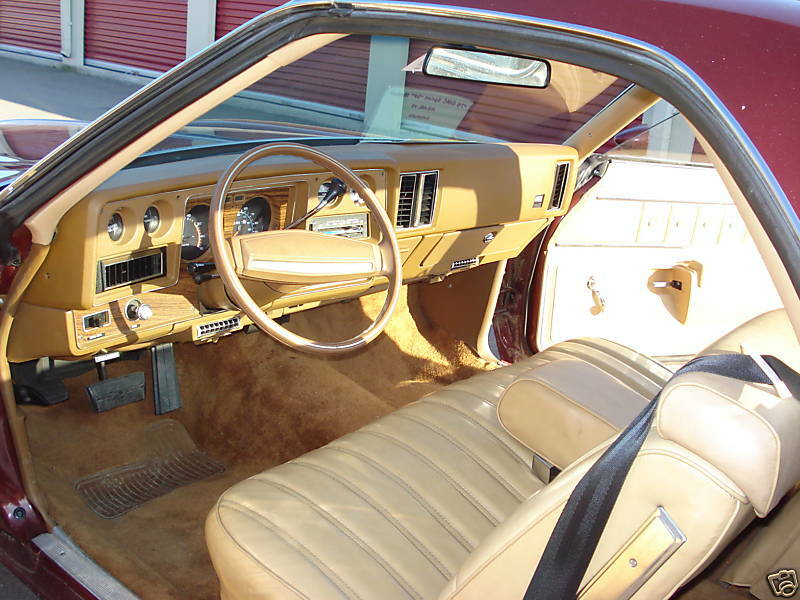 It is in the owners manual and listed in Gm parts. 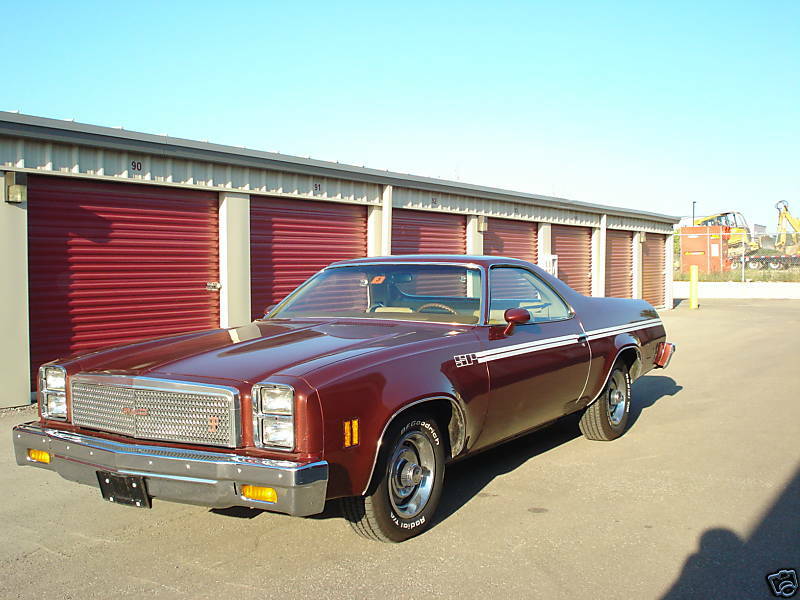 Here is a nice example of an original 1976 GMC Sprint SP with a factory tach. » Tachometer for a mower? 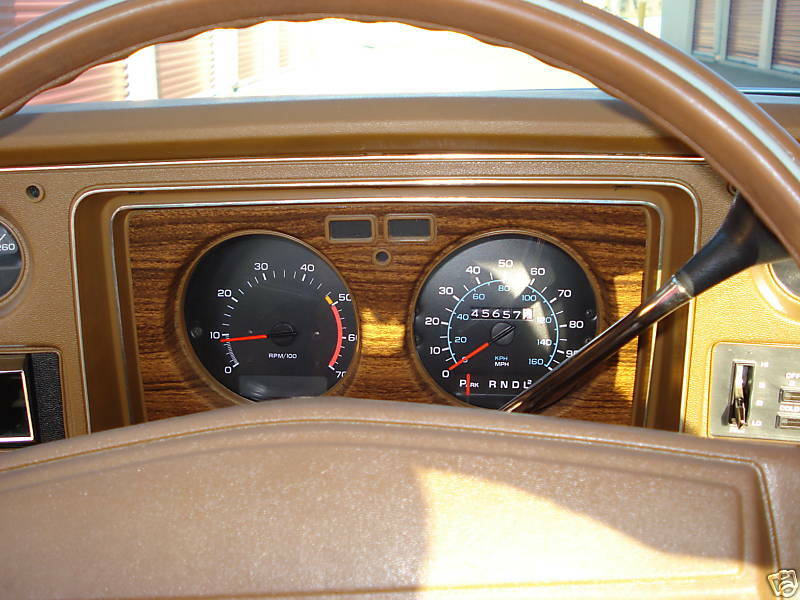 » How to: Hook up a Diesel tachometer to a Briggs Opposed Twin or any Briggs with AC out.